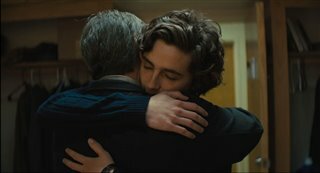 Beautiful Boy chronicles the heartbreaking and inspiring experience of survival, relapse and recovery in a family coping with addiction over many years. 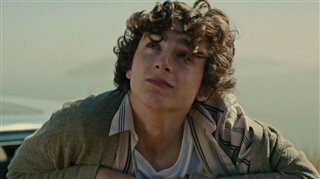 Dave Sheff (Steve Carrell) loves his son Nic (Timothée Chalamet) more than anything, but when the boy develops a meth addiction, Dave can't understand how he went wrong as a father. He blames himself, but doesn't know how to help Nic. The two go through troubled times and many ups and downs as Dave refuses to give up on his beautiful son. 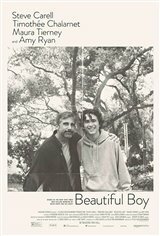 Based on the bestselling memoirs from father and son David and Nic Sheff. "This was a really good movie. But be warned if you have a loved one who is an addict this will have you sobbing uncontrolably. For those who think addiction only hurts the addict think again addiction is a family disease and all who love the addict suffer tremendously. Often grieving for years and years feeling utterly hopeless and unable to save their loved one. And if their loved one dies the pain is even greater because any hope is forever gone to have their loved one get clean." "One of the most intense movies ever. Excellent acting." "Very well acted but very sad to watch how drug addiction affects the addict as well as the family...A parent nightmare!!!"